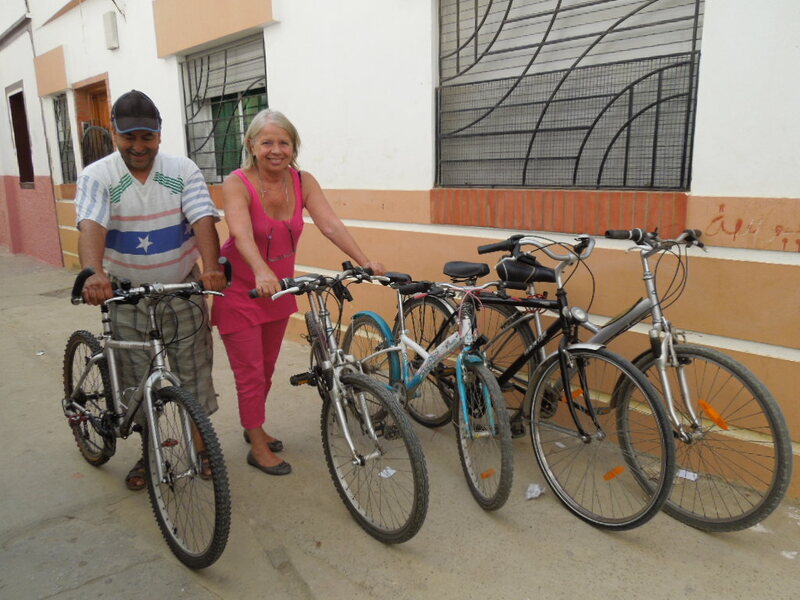 Hire bikes and discover Asilah, its beaches and the countryside beyond. Follow the promenade to the Town Beach or even further to Afriquia Beach. Visit the harbour to buy some fresh fish. Find a bargain at the Thursday Market. Explore the villages and countryside. Bike hire is available per 1/2 day, day or week.